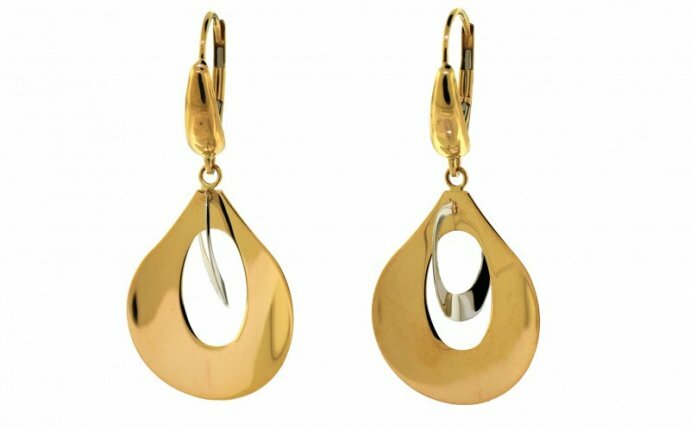 These Earrings from the Awakened Soul Collection have been crafted from 925 Sterling Silver with 14KT Yellow Gold Plating of 1.5 Micron. Using authentic pearls, crystal and turquoise stones set alongside 100% genuine & conflict free diamonds. The playful motif is a signature design element coined in-house that celebrates one's inner-child. Inspired by the inner-child within all of us, this collection will brighten your world through its pops of color, beautiful gemstones, vibrant motifs and dazzling diamonds. In moments of solitude, I wonder about what defines me, As each day will be the oldest I’ve been and the youngest I’ll ever be; Lost in labyrinths of inward thought, I awaken in a flash, Craving to be wild and free, a burning phoenix emerging from the ash; I follow my heart’s bold desires and let my playful spirit fly, Carving my own destiny against the whims of passersby; I color my life with purpose, too bright for this world to see, Leaving footprints in the sands of time of my colorful legacy. Keep It Dry Preserve It In Our Elegant Box When Not In Use Keep It Clean Remove It Before You Snooze.